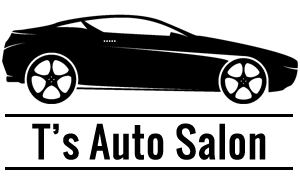 Visit T's Auto Salon, located in Fairhaven, Massachusetts, for interior and exterior auto detailing services. Our hand carwash does it all from window cleaning to steam cleaning, and offers packages from $65 up to $250. 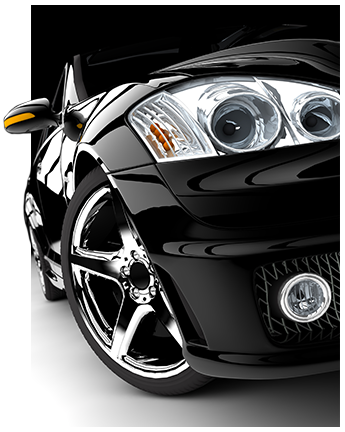 These packages include a wash, a quart of wax, and vacuuming the inside of your vehicle, and then we clean and dress the tires, polish chrome wheels, and clean the engine. Using quality commercial products such as Auto Magic™, Mach 5™, Mothers Wax™, and 3M™, we make your vehicle sparkle like new! Contact us or visit us at our hand carwash in Fairhaven, Massachusetts, for interior and exterior auto detailing.